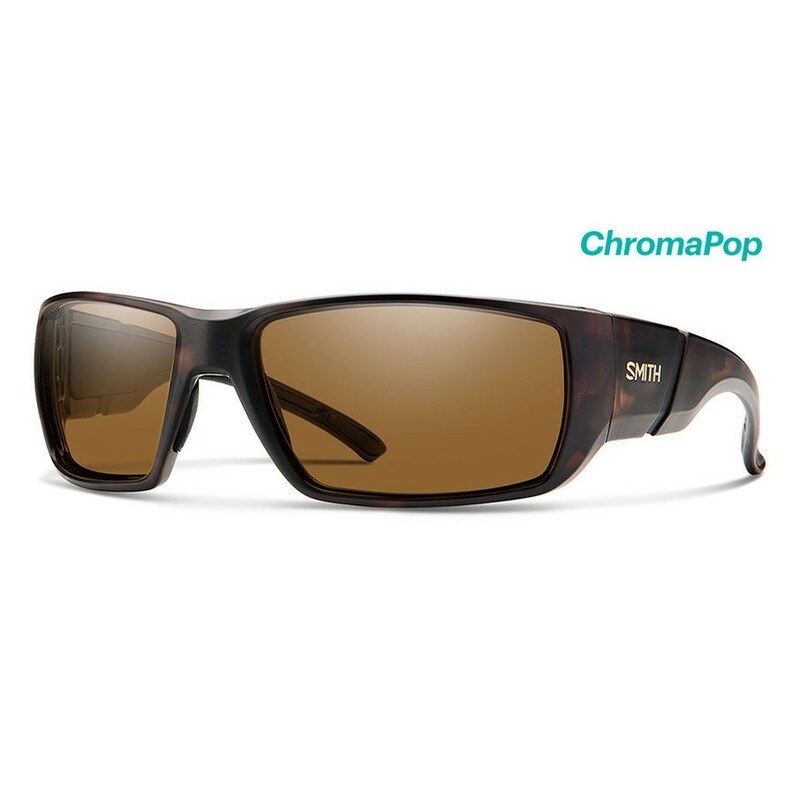 The Transfer is our first sunglass to feature our new Smith QuickFit adjustable temples. A wire-core like mechanism molded within performance megol temples allows for comfortable adjustability and optimal fit with varying head sizes. 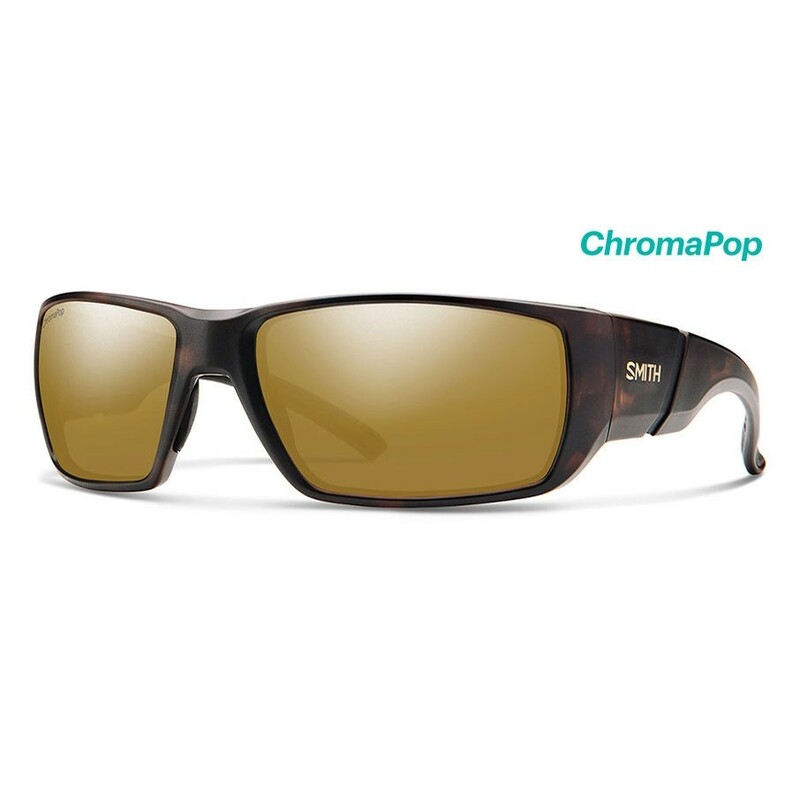 This full coverage 8 base design also has megol nose pads, ChromaPop lenses, and is leash compatible so you can keep track of your shades during those long days out on the water.